The paint to the road surface will form hard film. 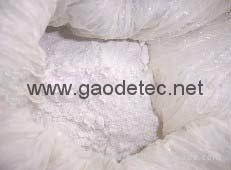 It has full line type, strong wearing resistance and other characteristics. Sprinkling reflecting glass micro beads on the surface under construction, it has good reflecting effect at night. 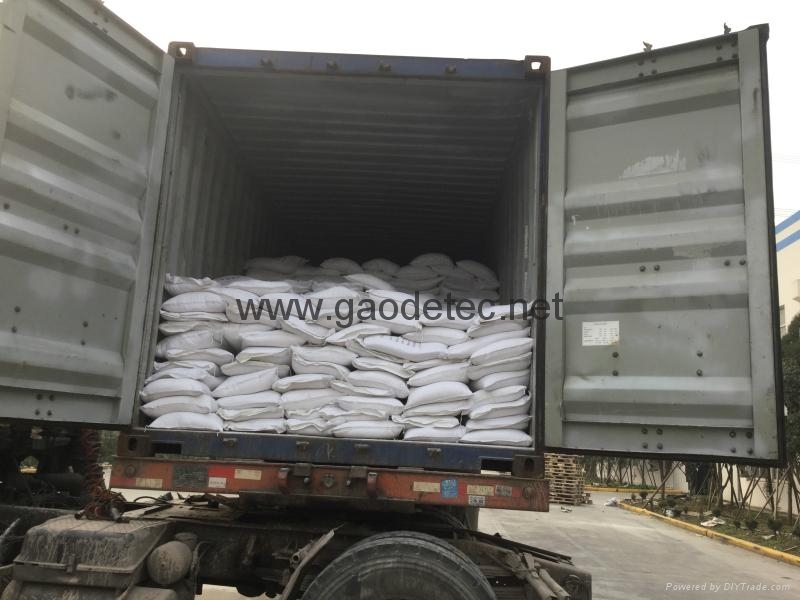 It is widely applied in highway and road .According to the environment used and the different construction requirements , we can supply different types of paint for our customer option. 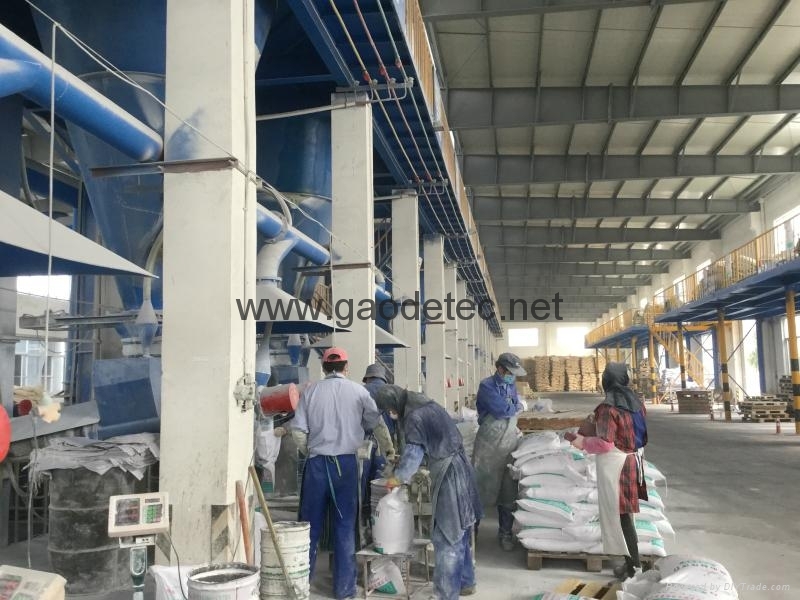 ☆Strong adhesion strength：Resin content is reasonable, and it was added special rubber elastomer in the primer, so it has strong adhesion strength. If the construction technique is reasonable, there is no peeling off. 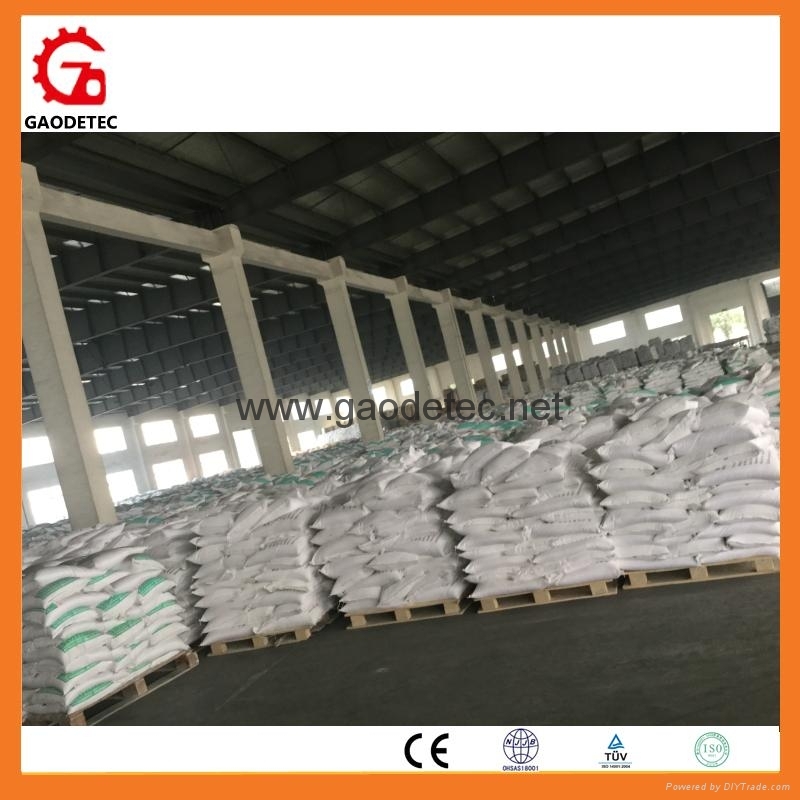 ☆Good cracking resistance: Thermoplastic line-marking is easy to form crack because of the temperature variation of thermoplastic line-marking. Adding enough EVA to the paint can prevent cracking. ☆Bright color: The paint adopts the color of the highest level with reasonable proportion, so it has good weather resistance and will not change color if long term exposure. ☆High usage ratio: The major feature of point is low density ,big volume and high usage ratio. 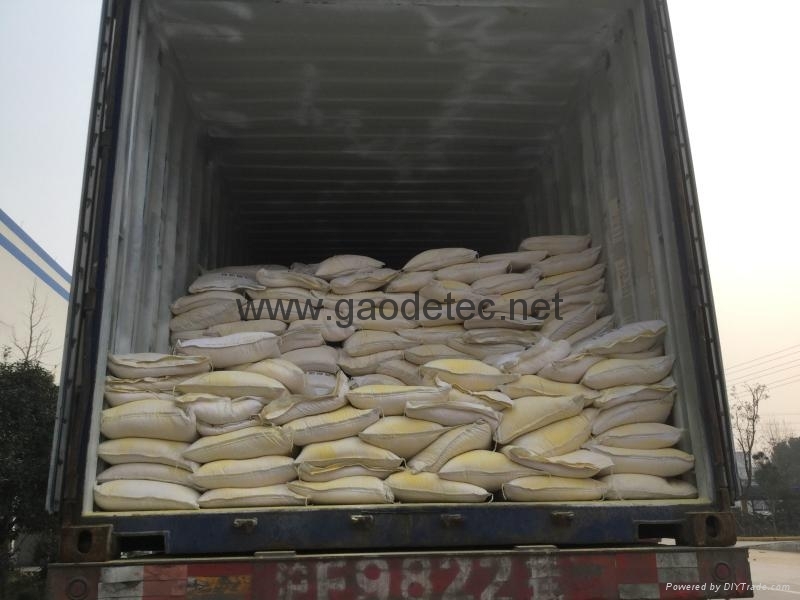 ☆Good dirt resistance: The dosage and quality of PE wax are the key point of impacting the dirt resistance. PE wax of Exxon is our first choice for many years. 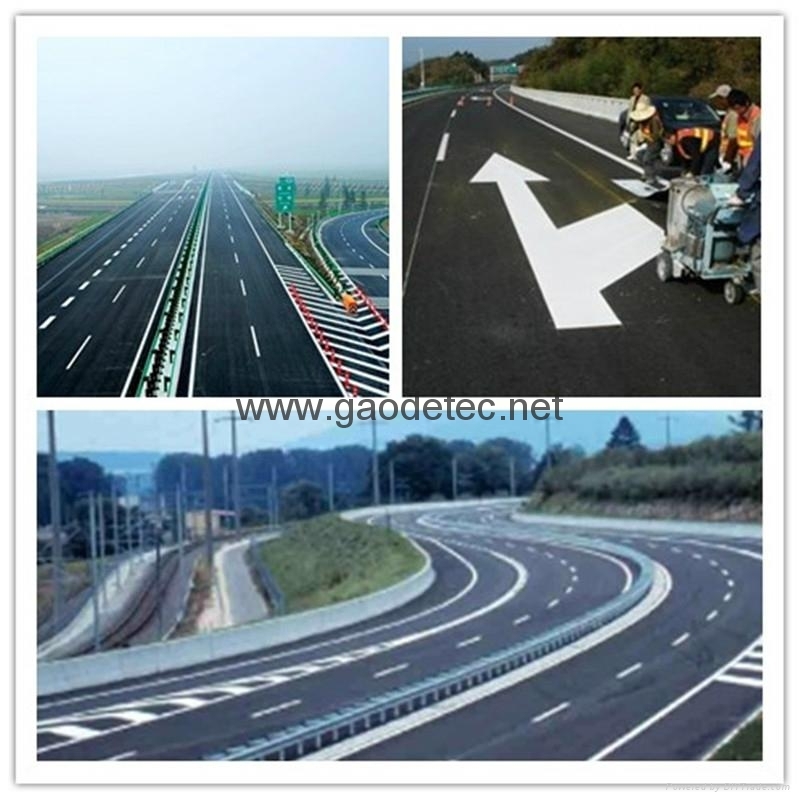 thermoplastic road marking paint was used for drawing lines on highway, street etc.